CNN recently posted a list of 100 CEO's who led their companies to outperform the S&P last year and got paid lowest for their efforts. CNN money collected a huge list of 100 CEO's with their company and salary details in their website. These CEO's played an important role in their company's stock rise and paid very low salary. This report also shows the efforts taken by each CEO with a period of time. The another interesting thing is CEO's of wellknown companies Apple, Dell and Microsoft are included in the top 10 list. 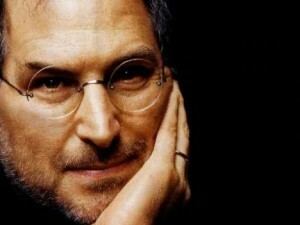 Steve Jobs of Apple is the top of the list with total pay of $1. Let we see the top 10 overachivers.